$29.00 This item is selling for $29.00 on eBay. 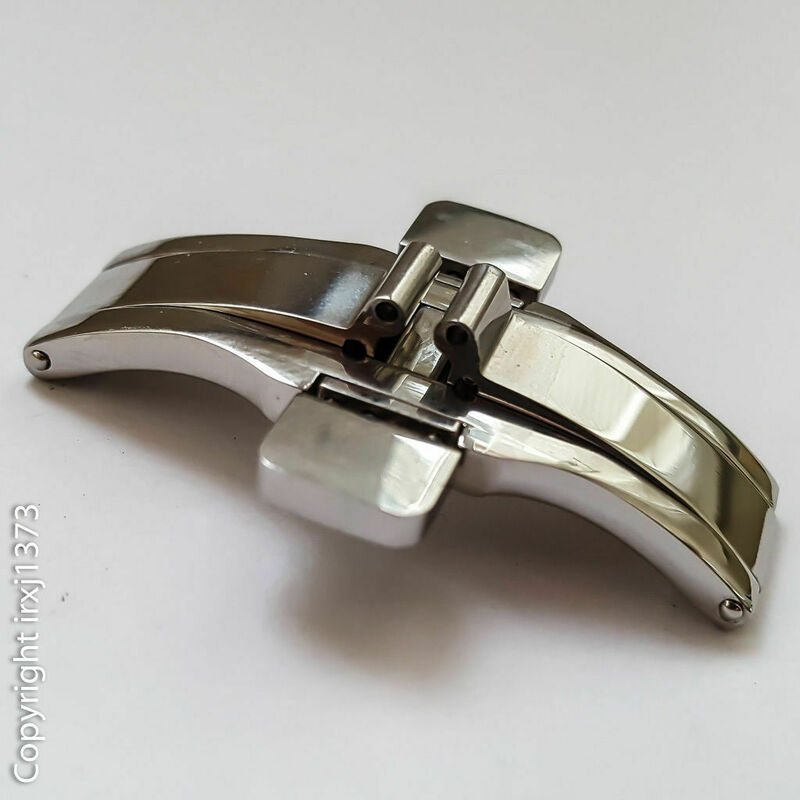 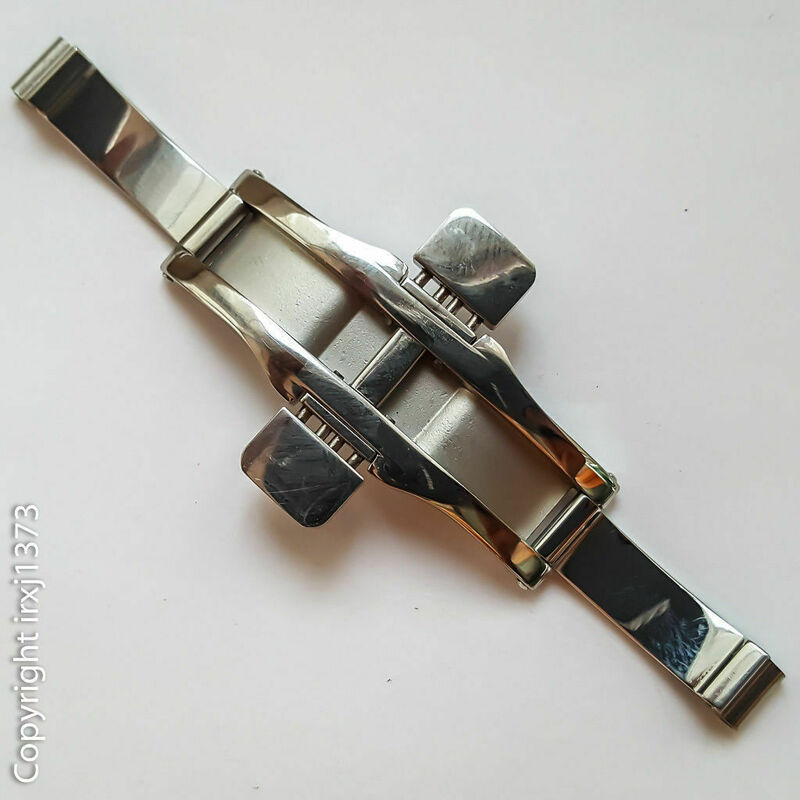 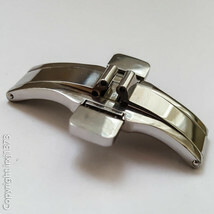 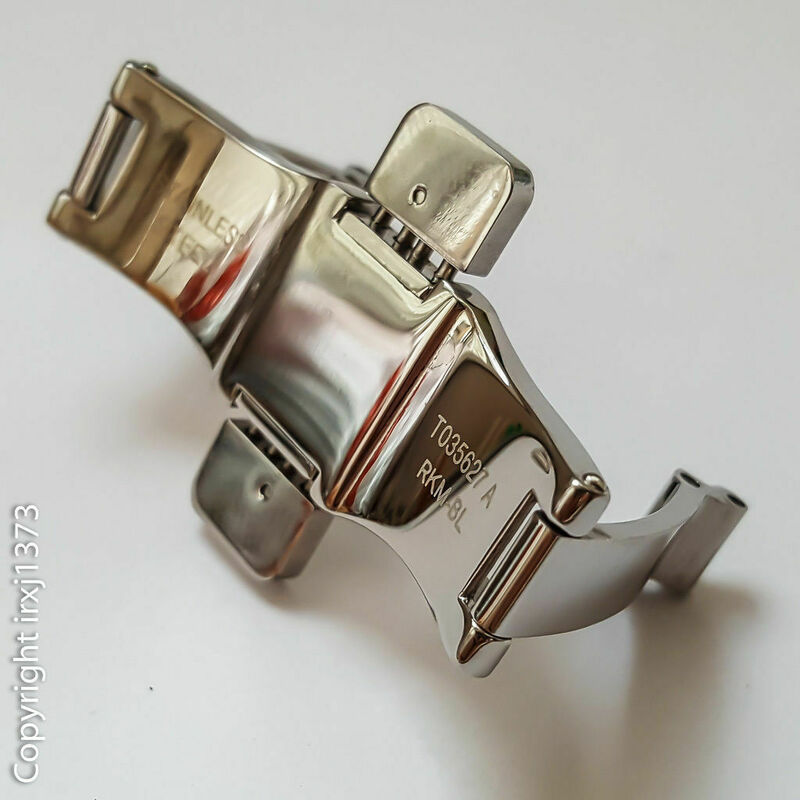 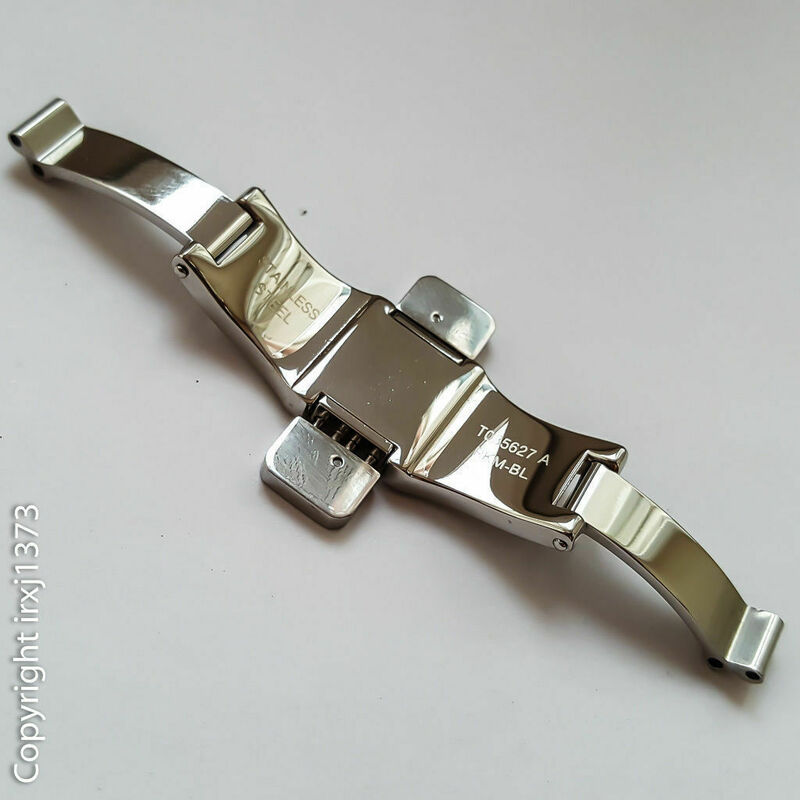 This steel clasp will fit for steel watchband for Tissot watches T035614A and T035627A This buckle is made of stainless steel. 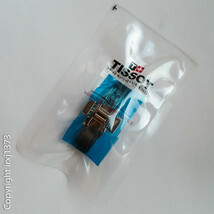 Mounting Width- 6 mm Payment and shipping I accept PayPal payment only I ship your orders within 1-2 days after payment is received Usually delivery takes 2-3 weeks I send all orders with tracking number If my product is not fit for you, you can return within 14 days and I will refund your money You see real photos of the goods.